Moncler Ventoux Soft Shell Tricolour Hooded Jacket Black | END. 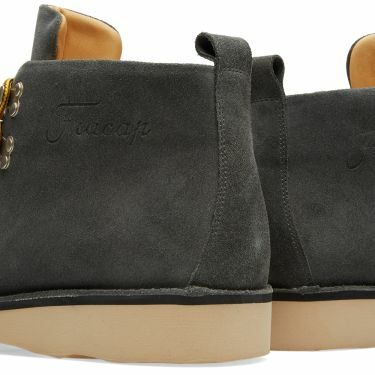 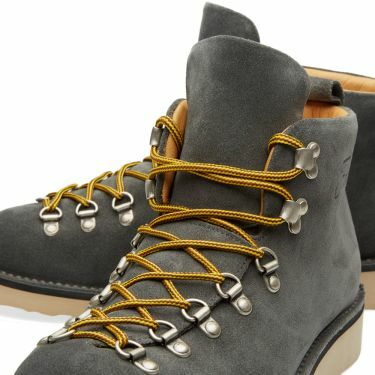 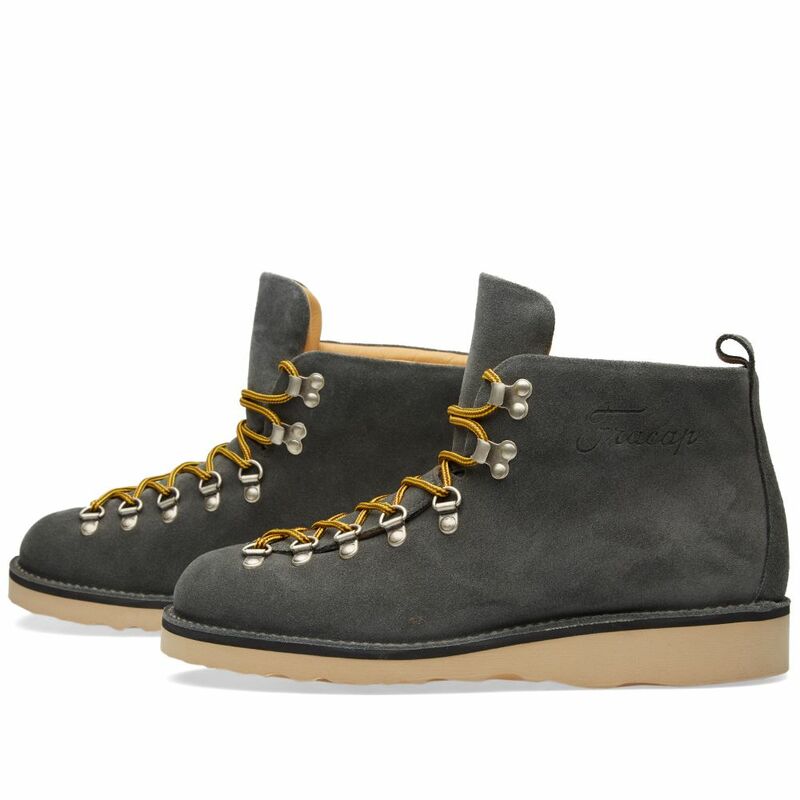 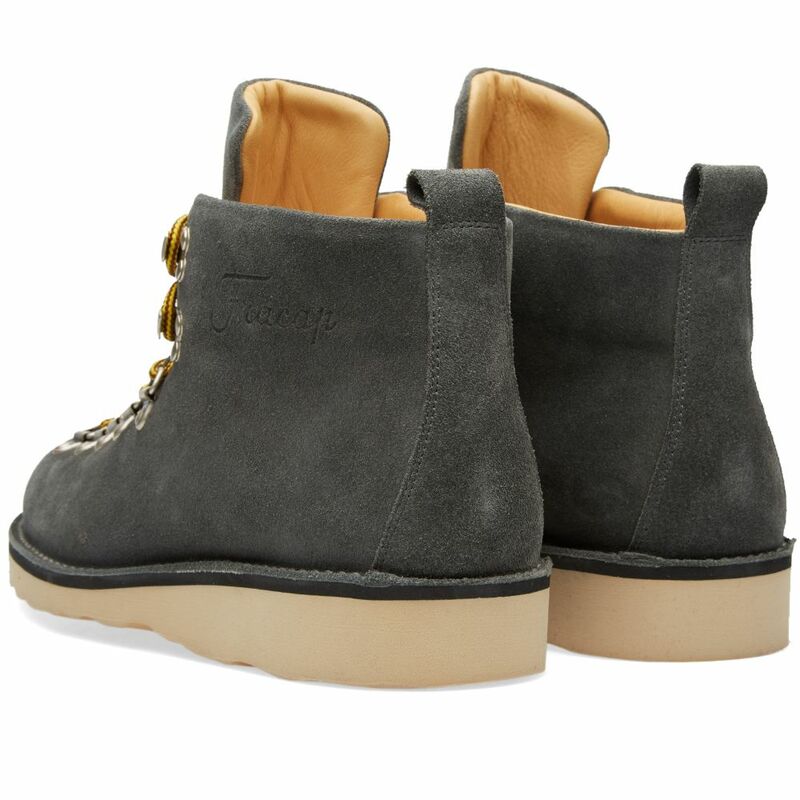 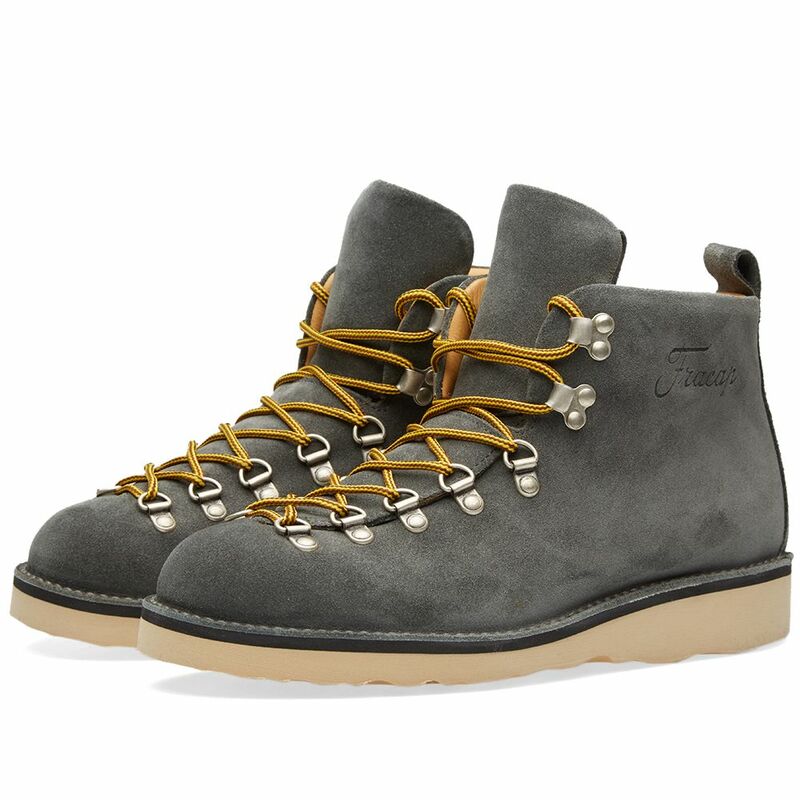 The quintessential hiking boot design, every pair of Fracap boots are handmade in Italy, and until recently produced solely for the Japanese market. 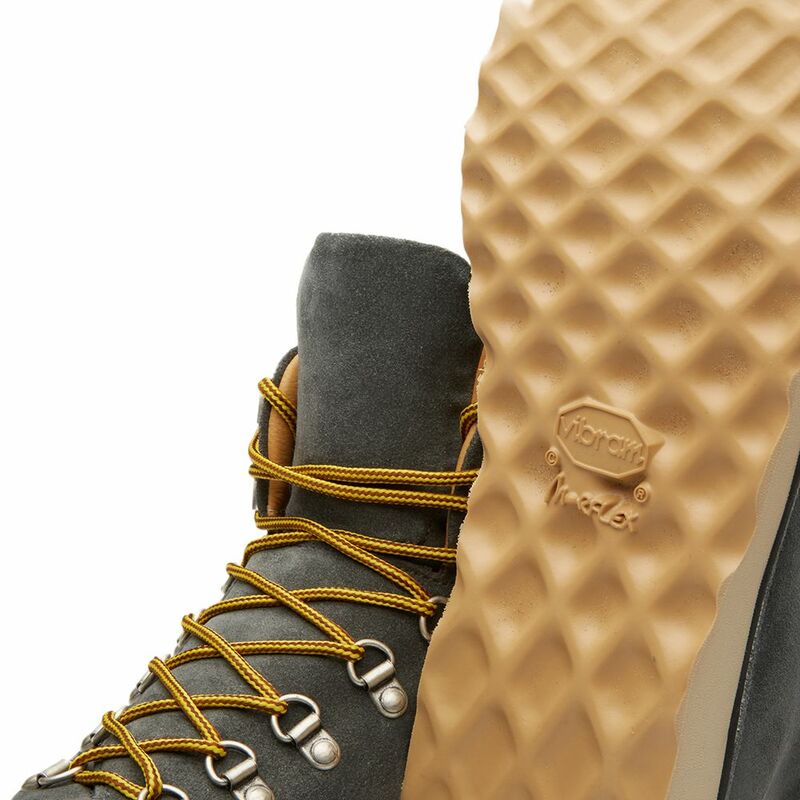 This new take on the classic M120 Scarponcino is expertly crafted in Italy, constructed with full grain leather uppers ideal welted to a Natural Vibram Morflex sole unit, offering unequalled comfort and durability.